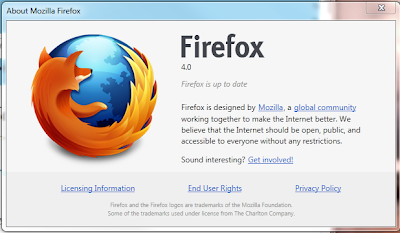 Now no more wait for Mozilla Firefox 4 Final Build, Mozilla has officially released it Firefox version 4 web browser for users all over the world. After releasing a second Release Candidate version of Firefox just over a week ago, Mozilla has finally signed off on version 4.0 and made it available to the public ahead of the official launch date of March 22. 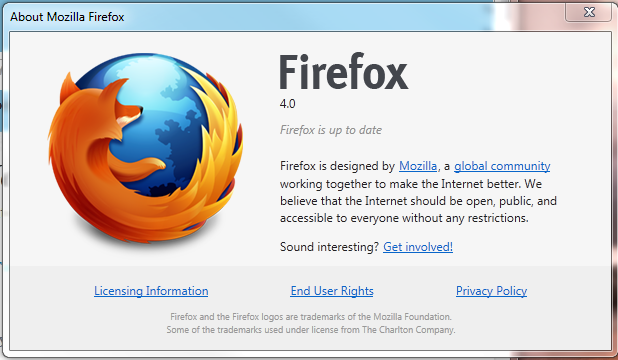 The official final version of Mozilla Firefox 4 was originally scheduled to deliver in November 2010, but repeated delays saw the release schedule revised on more than one occasion. Based on the Gecko 2.0 engine, Firefox 4 sports an all new user interface, new ways to organize tabs, a revamped add-on manager, support for HTML5 video standards, multitouch support on Windows 7 and a range of performance and security enhancements. 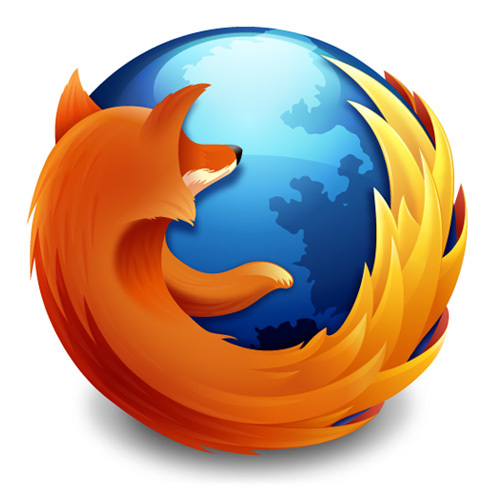 Mozilla is hoping to top their previous Guinness World Record of 8,002,530 downloads within 24 hours for Firefox 3.0, which took place in June 2008 with parties in over 25 countries and they are also sure about it will beat by Firefox 4 version and will place a new world record. At the time of posting this topic Mozilla Firefox 4 had been downloaded 4,343,884 times and still counting, according to the Mozilla download page, you can also view a map of those downloads (updated real time) here. You can grab and download most awaited Mozilla Firefox 4 web browser from the following mirrors, different for different operating systems. I am personally using it now and it becomes my primary web browser after Google Chrome, I think Firefox 4 is now capable to compete with Google Chrome and even beat him in any way, because Firefox 4 is super fast and fast web browser now. Have your say in our comment box.